As businesses grow, they often face new challenges and issues. They outgrow their existing capacity, their business and lending relationships, and organizational structures. We help them through all phases of a business life cycle—from formation, through expansion, acquisitions and beyond. William M. Umbach advises businesses on a full range of legal matters, including commercial transactions, mergers and acquisitions, entity formation, governance, restructuring, business planning, corporate divisions, recapitalizations and divestitures. With advanced training in taxation, he is able to help his clients organize, manage and reorganize their businesses to adapt to the changing business climate and to structure transactions in a tax-advantageous manner. Will also advises on lending transactions, including setting up new entities and representing borrowers when financing and refinancing credit facilities. Will has advised clients in a variety of industries, including textiles, marine and other types of manufacturing, automobile and boat dealerships, and health care entities of various types, including large physician medical practices and hospital trust services companies. His clients range in size from individuals navigating local markets to Fortune 100 companies with more than $1 billion in annual revenue, and he currently serves as outside general counsel for a leading manufacturer with locations in four U.S. states, China and India, as well as other companies in the manufacturing, fitness amenities and appraisal services industries. Will is active in the community, performing pro bono work for a charitable entity that provides affordable housing for low-income families and another that runs a group residence for children. 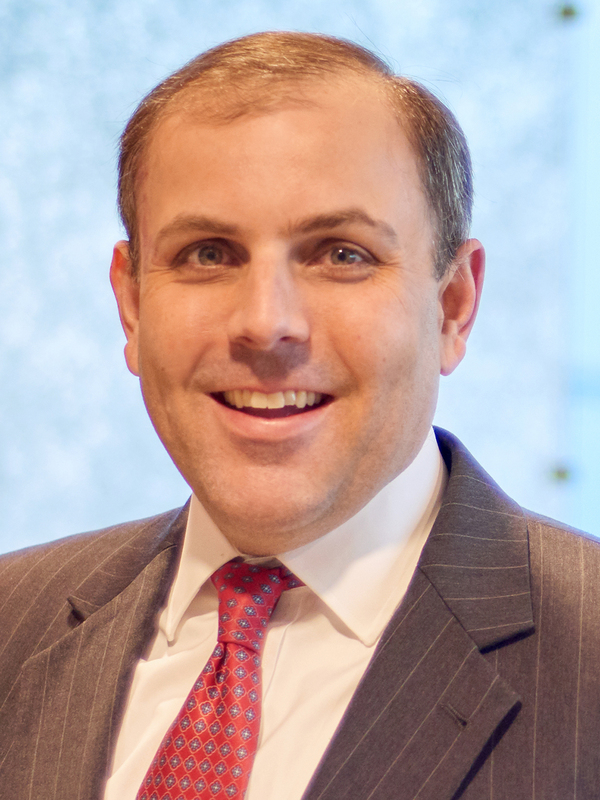 Will is an active member of the Taxation sections for both the American Bar Association and South Carolina Bar and currently serves as a Council Member of the South Carolina Bar, Tax Law Section. Structured and negotiated multimillion-dollar sales and acquisitions of stock and assets of ongoing businesses, including representing certain members of a business’ management team in a $20+ million dollar acquisition of the equity of the managed business. Structured and negotiated mergers, split-ups, split-offs, and spin-offs that utilized various non-recognition provisions of the Internal Revenue Code, including representing a group of sellers in connection with a multi-step reorganization and sale of a portion of the equity of their existing business at a valuation in excess of $55 million. Represented borrowers in the negotiation and closing of various secured credit facilities, including a $125 million credit facility financed by private equity and supported by tax incentives and $50 million credit facility to finance a dividend recapitalization of the borrower. Represented executive to determine the excise tax consequences of severance payments made upon a change in control of employer and negotiated settlement of claims for severance payments based in part on the same. Representation of oil and gas exploration and production company in $75 million acquisition of oil and gas interests and production assets and related debt and equity financing. Representation of private equity fund in acquisition, reorganization, and partial divestiture of brewery and related operating assets. Representation of textile company in $15 million revolving credit facility and $4 million of term loans.